The number of people on the Live Register in Tipperary has fallen by over 30% in the last decade. 7,868 people were signing on in the Premier at the end of last month compared with nearly 11,400 in January of 2009. 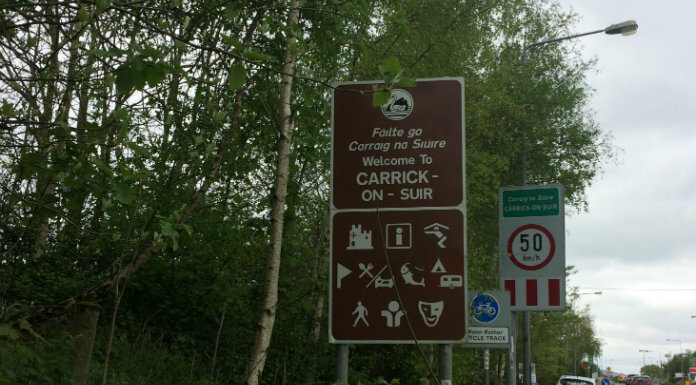 That drop of over 3,500 in the last 10 years is spread right across the county – however, the Carrick on Suir area has shown by far the biggest reduction. In January 2009 there were 1,605 people on the Live Register at the Carrick social welfare office – this was down to 809 last month – a drop of nearly 50%.